The cost of using a removal firm will vary depending on certain factors from distance of travelling to whether you pack up the items yourself. But even the cheapest options will still cost movers’ a pretty penny. So in a time where money can be sparse, should you hire a removal firm or go DIY? Removal firms have the experience. They move people from home to home every day and have acquired the best practises so everything runs smoothly and simply. 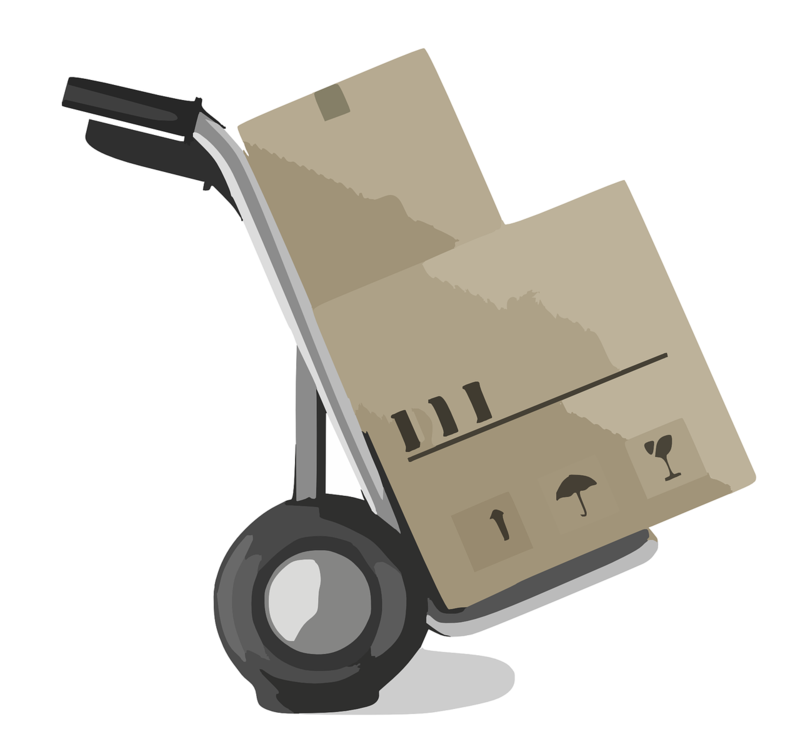 Easy and small boxes won’t seem that difficult but don’t forget the heavier items and furniture that will also need to be moved (and may need more than two people!). If you don’t lift them properly using the correct techniques, you could cause some serious damage to your body – not what you need when your busy trying to move! Most removal companies will come prepared with all the materials needed from bubble wrap, boxes and wrapping paper. This is very important to ensure your prized possessions don’t get damaged in the transition. And if your possessions were to get damaged, most reputable removal companies will be insured to ensure you are fully compensated. Check with the individual company before booking to make sure! And finally, you reduce your risk of having friends and family forget or cancel at the last minute - giving you one less thing to worry about! But with these benefits comes a cost. Even if you opt for the cheapest options you could still fork out loads and you may decide DIY is the best way for you. If you think you can rope in enough friends and family who are reliable that could help you than this option could cost just a few bottles of wine or chocolates to say thanks. But don’t forget you will have to buy the moving materials, book a van (or lend one if you can), pay petrol and pack and load and unload and unpack all on your own. Before you decide which is the best option make sure you ring up some local removal companies and get quotes. Try and aim for at least three quotes from different providers to make sure you get the best deal. Then you can decide whether the cost of DIY is a much cheaper option than hiring a removal firm and whether it’s worth your effort!